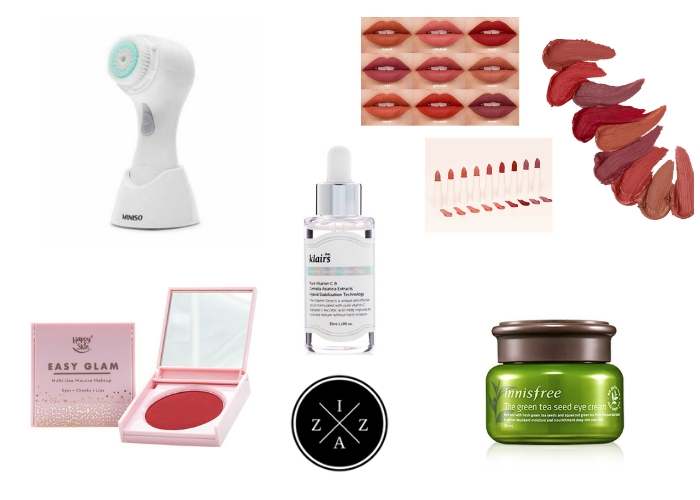 Toners are helpful product for the face area. I am a believer of Cleanse-Tone-Moisturize routine and I love how a toner can help in cleaning any residue that my cleanser hadn't taken off and balancing my face' moisture level. 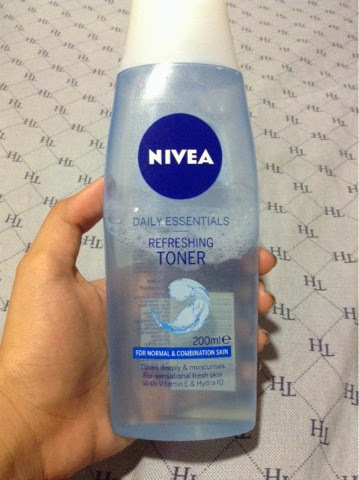 For the month of May until now, I have been using religiously the Nivea Daily Essentials Refreshing Toner. 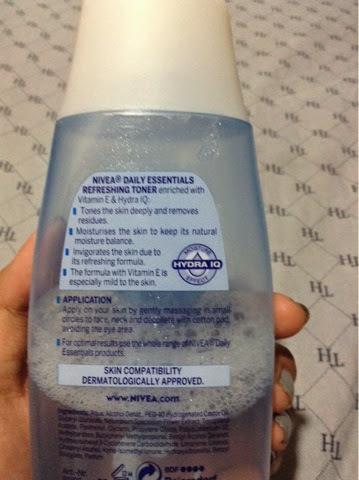 This was one of the items I bought during the 50% Off of Nivea Products in Landmark Trinoma. 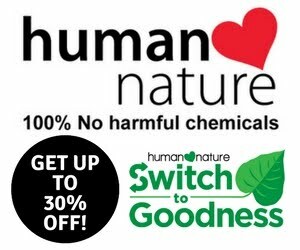 The product comes in a clear plastic packaging and is 200ml. I got the one for normal and combination skin. The retail price is for 164.75pesos only. Very cheap compared to the huge amount of product you will get. I have no regrets buying this product. 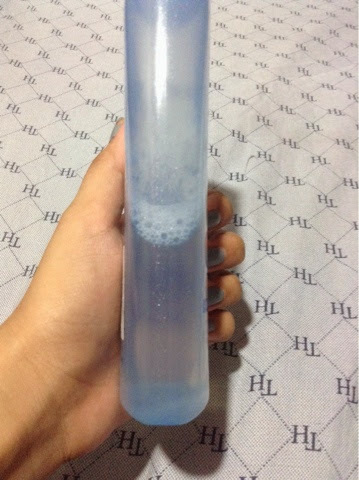 It is very refreshing and doesn't leave my skin dry. It also has no any unpleasant smell but just the smell similar to their Nivea Intensive Moisture Lotion. The packaging is very ideal because you can see how much product you still have. 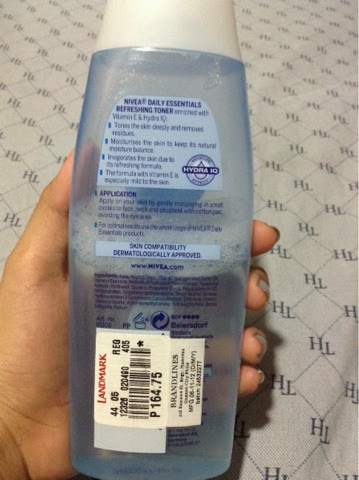 I also love how big the product is for just below 200pesos toner. After a month the product is as still as its proper state. This will last for more than a month depending on the frequency of use. 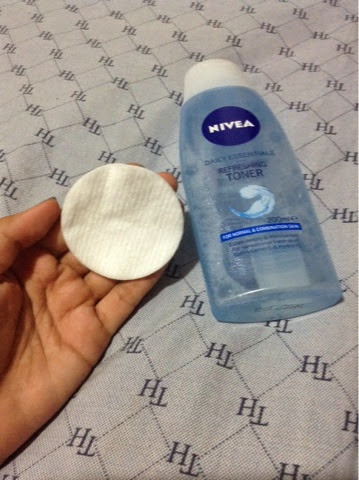 To apply the product I just use a cotton round and pour a little toner.